TOP 10 FASTEST SUPERHEROES AND TELEPORTERS | Hello Guys, Welcome to Xandar World. Your Onestop Destination Entertainment. And Today we are gonna talk about the Fastest Superheroes from superhero movies. In this article, we are gonna feature the Top 10 of the fastest ones. In this list, we are also gonna include Teleporters because they are also fast travelers like speedsters so basically this is the list of fastest travelers. The characters here are only picked from movies because comics and TV/Web shows have a large number of speedsters and travelers. Before we start, share this article with your friends right now so that they can also know about these guys. Let's start. And do visit us once a week because we publish new articles every day. Yes, You read it right. Doctor Strange. Doctor Strange is on the 10th position of this list. 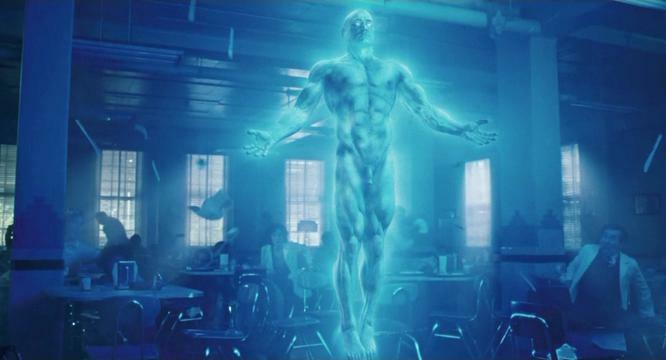 And he is here not because of his speed, He is here because of his Teleportation Powers. In the film of 2016, we saw that every student of Kamar-taj School knows teleportation. 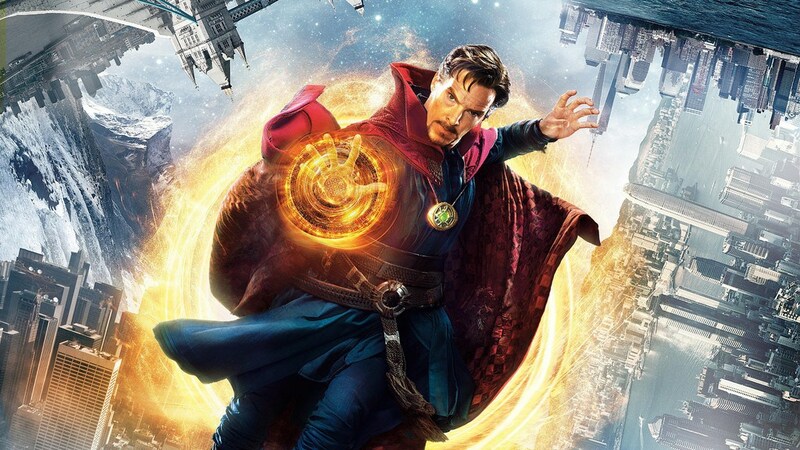 And now, Doctor Strange is the Sorcerer Supreme, This means he is the best of them. But we have not seen him teleporting himself from one planet to other which shows that the Powers of Teleportation isn't strong enough right now. 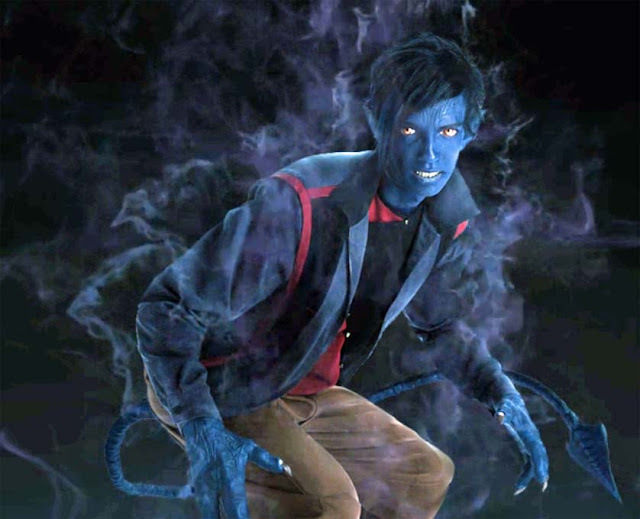 Once, Son of Mystique and Azazel, NightCrawler had teleported himself from Heaven to Earth. This was the best of him. And plus NightCrawler can teleport anyone with him. But the most interesting thing in NightCrawler is the process of Teleportation. On first, he travels to the Brimstone dimension and then he opens a way to his final destination. And that is why, whenever he uses his mutant ability we see Brimstone Effects. Thanos is neither a speedster nor a teleporter. But he knows the best use of one thing and that is Space Stone. And this is the only reason why he is known as the best Teleporters of Marvel. Space Stone a.k.a Tesseract was held by many hands but no one used it like Thanos. 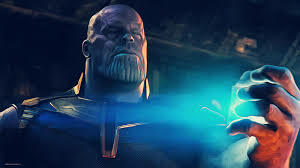 Thanos traveled Knowhere, Sanctuary, Vormir, Titan and finally Earth in one day with the help of Space Stone. He has a proper knowledge about Infinity Stones. Doctor Manhatten is that character from DC whos friends betrayed him. And when Doctor Manhatten brought to know about all the stuff, He decided to leave this planet. He traveled from Earth to Mars in seconds. But this is not the best of him, He can easily time-travel and he can control and manipulate matter. Due to which he should be known as God. 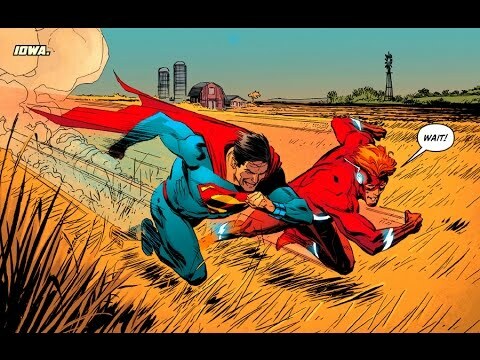 Core DC fans were already known to this fact that Superman has superspeed. But casual fans were introduced to this power in Justice League from 2017. When Flash approached Superman with his Superspeed. At that point of time, everyone was in shock including Flash. But he isn't as fast as the other speedster of DC. Everyone wants to know the result of Flash v/s Superman. But deep down we all know that Flash is faster than Superman. Every DC Fan must had an argument with his friend about the speed of Shazam and Superman. The simple answer is Shazam is faster than Superman. As we all know that Shazam has all the powers of Six Gods in which "M" denote Mercury and In DC first are Gods and then Speedster have their place. 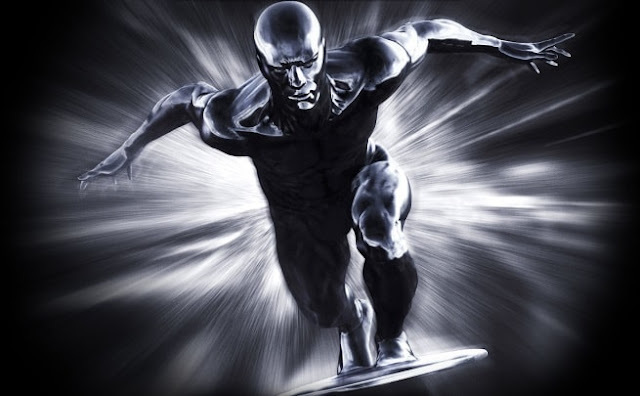 Silver Surfer is one of the fastest beings of Marvel. But this all was happened due to Galactus. Silver Surfer can cover whole galaxies in few seconds. And this means he is faster than Light. Plus he is very strong. If we inspect him a little deeper He is a kind of Teleporter instead of a speedster. All these powers of Silver Surfer are due to his Surf-Board, if he ever lost it he will lose all his powers. 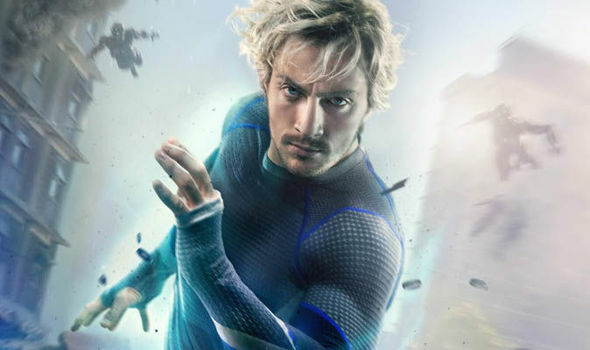 QuickSilver is fast. He is very fast sometimes he gave a solid competition to Flash at some points in comic-books. 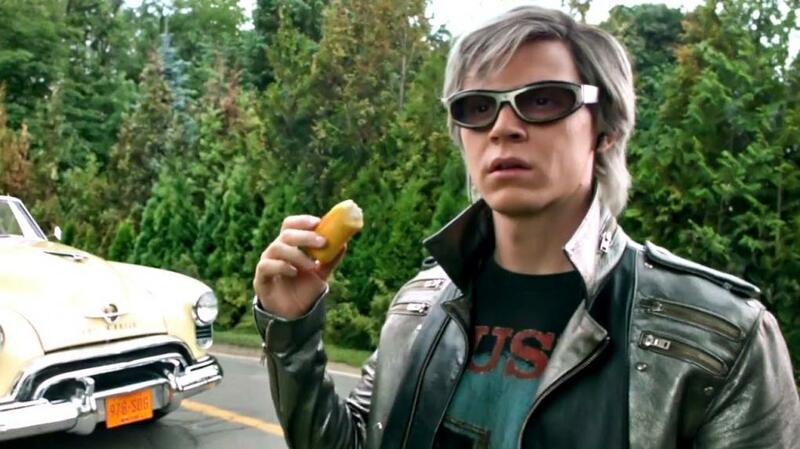 But the problem here is this, that the characters of X-Men are right now in their initial phase so we have not seen the true potential of the speed of Quick-Silver but we will face the true speed of QuickSilver after few movies. So let's wait together. 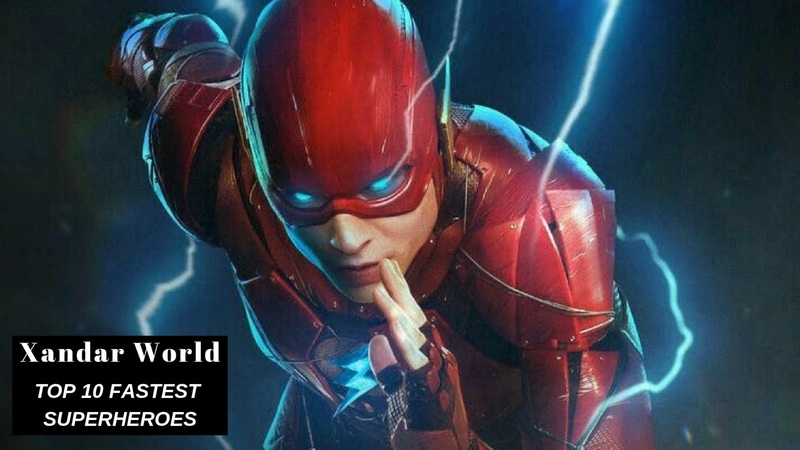 Flash is fast, literally very fast no one can beat him. Every superhero fan can say this within a second about Flash. He is fastest from these all because of the access of Speed-Force. Due to which he can move faster than Teleportation. Traveling faster than teleportation means moving in Trans-Time Velocity. And we should not start about the comic version of Flash because he is ultra-fast. 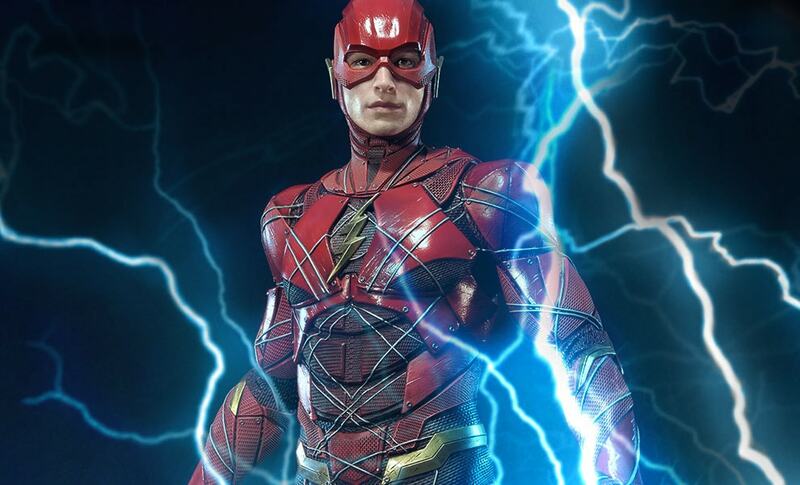 Which means we are gonna see more amazing live action in movies from Flash. So this is for today. I know many of you may not agree with this list but this all stuff is true. But we would like to know more about your thoughts about the speed of these guys. So do tell us in the comment section. Thank You.